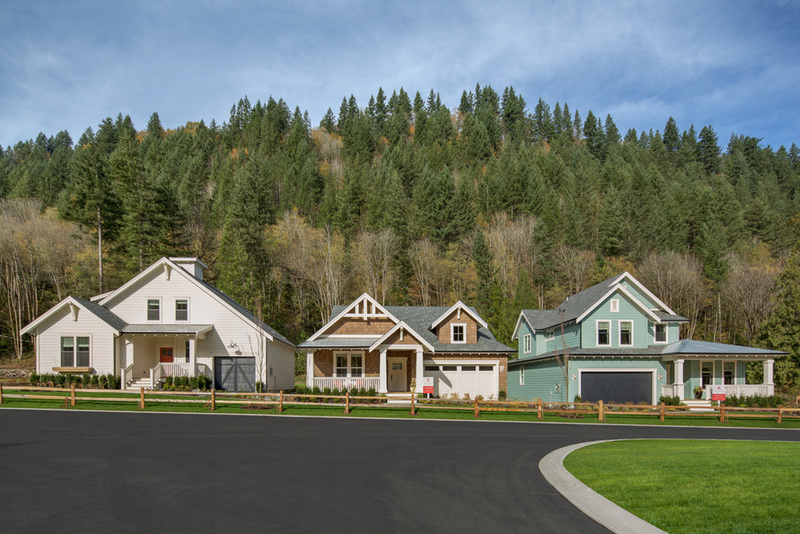 We had a great sunny day to take some amazing shots of the three completed homes at Creekside Mills at Cultus Lake. 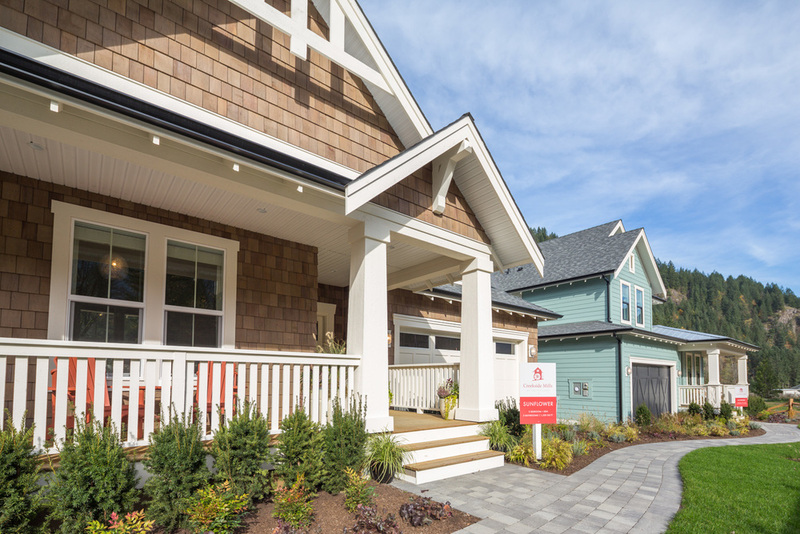 These homes start with the Arrowhead Plan as the preview centre on the left and two show homes to the right Sunflower Plan and the Bayberry Plan. More interior shots are to come so stay tuned.